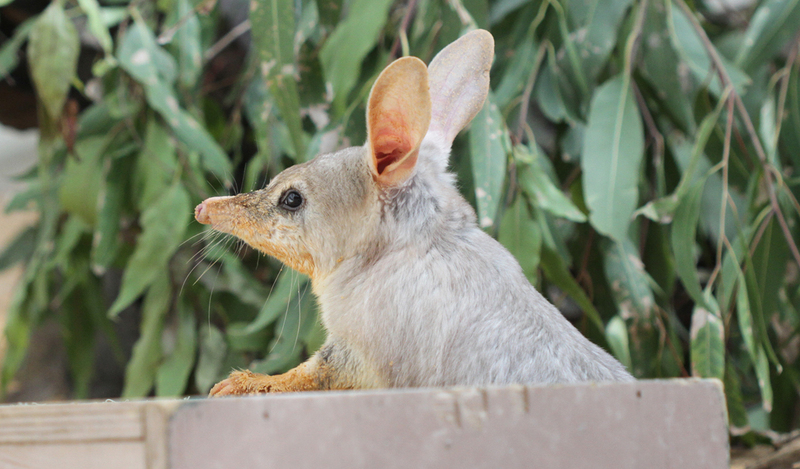 THE SANCTUARY PARTICIPATES IN 16 CONSERVATION PROJECTS TO HELP SAVE SOME OF THESE AMAZING SPECIES FROM EXTINCTION. 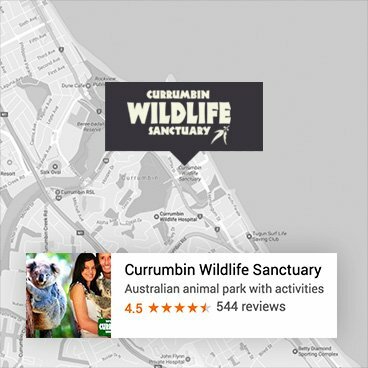 Currumbin Wildlife Sanctuary is passionate about Conservation and preserving our wildlife for future generations to enjoy. Sadly there are many native and exotic animals that are threatened. 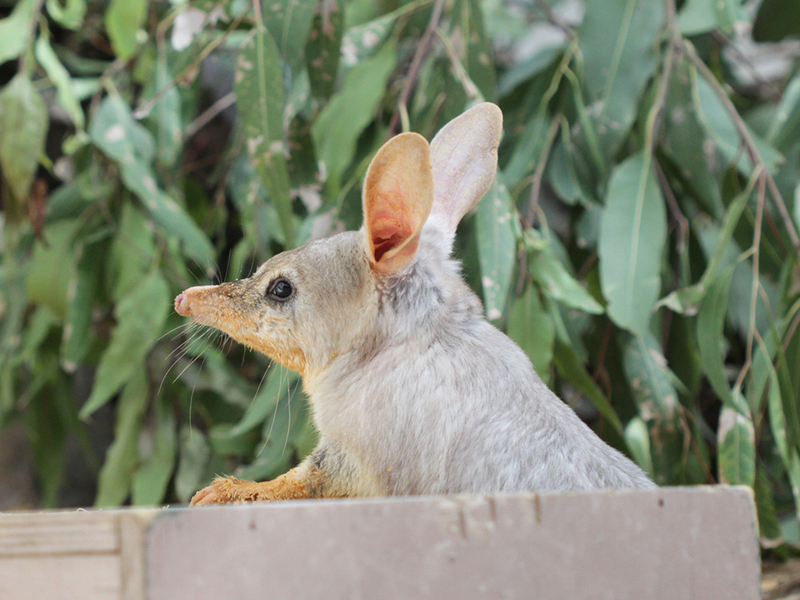 The Sanctuary participates in 16 conservation projects to help save some of these amazing species from extinction.